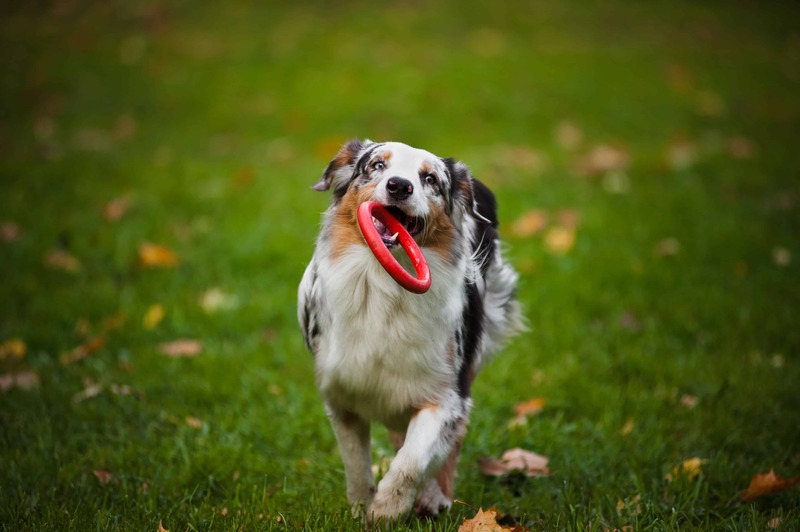 The Australian Shepherd, also widely known as Aussie, is a medium sized dog that was bred for working with high-levels of drive and energy. 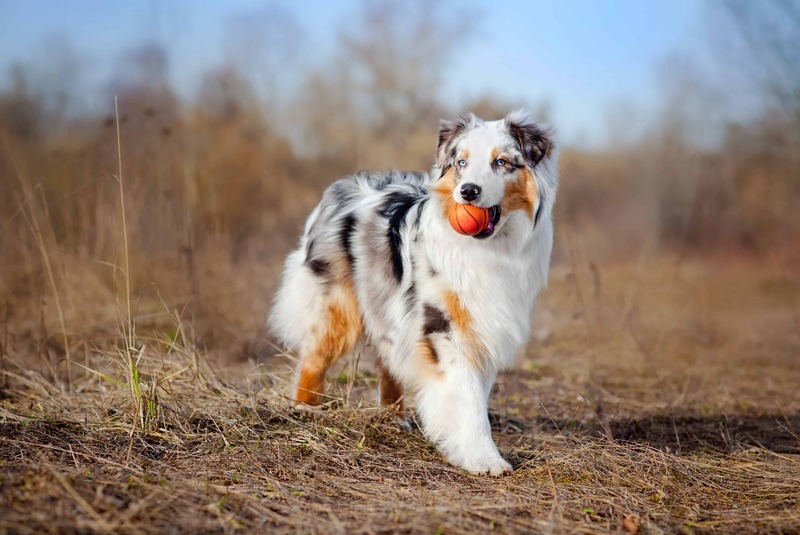 They are known as Australian Shepherds, originally they origin from the United States where they were used as working dogs. 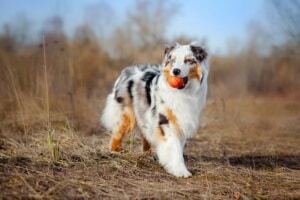 The Australian Shepherd has a slightly wavy coat and bobbed tail. 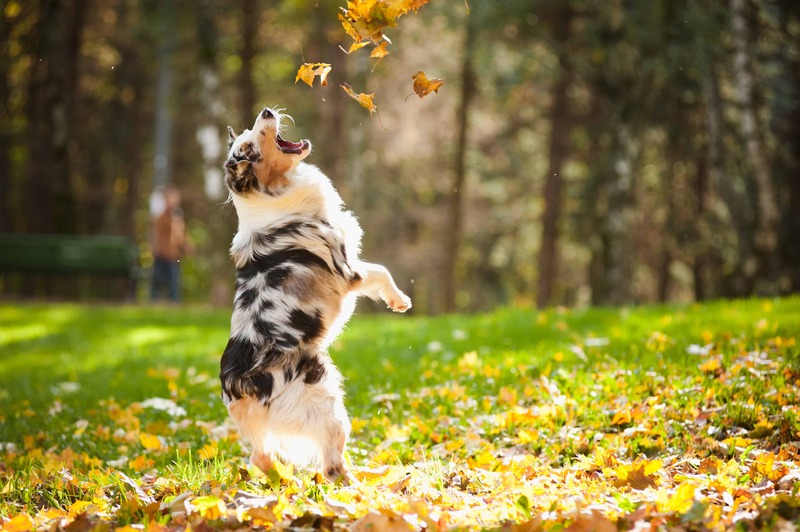 They can shed a lot, which means that you have to brush them frequently in order to keep their coat healthy and beautiful. 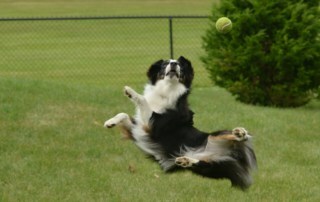 Aussie can reach up to 58 cm in height and 29 kg in weight. This particular dog is called Australian Shepherd, in fact, he is not considered as Australian native dog. 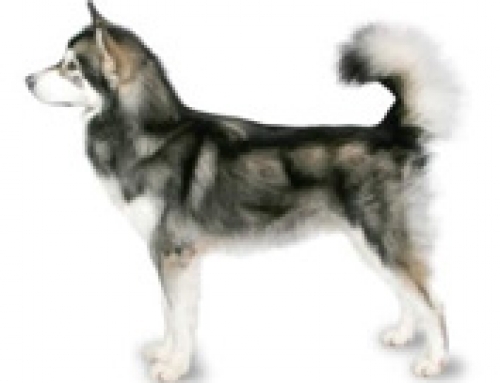 They were originated in Pyrenees Mountains between Spain and France. 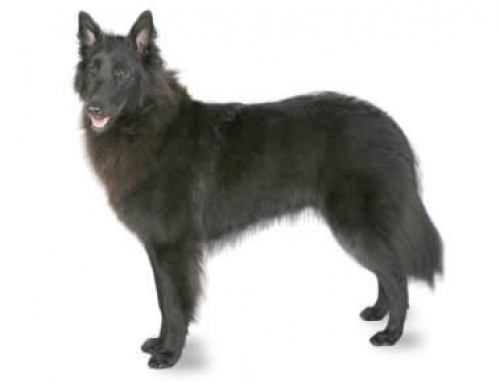 Basque shepherds travelled to the United States and Australia in the 19th century, they brought them along. 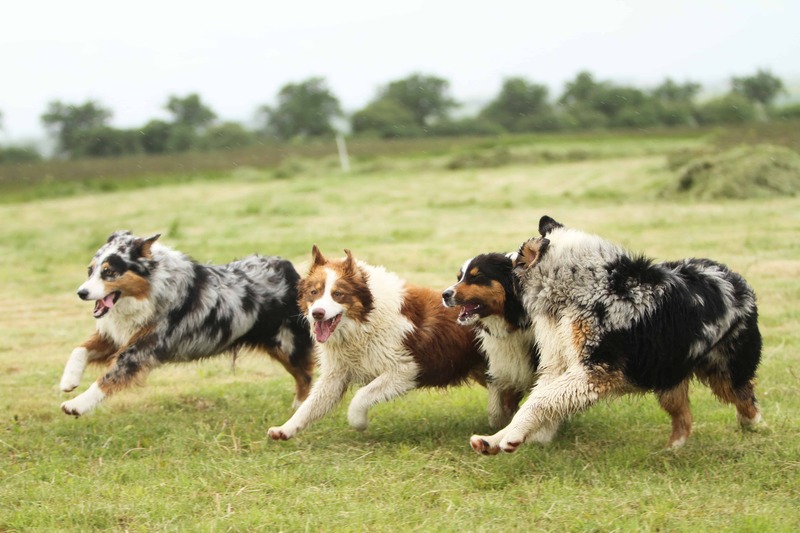 They have a strong herding instinct and they are still used as cattle ranchers all over the America. 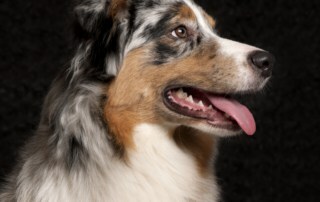 Australian Shepherds have a different temperament, and they are quite shy around strangers. 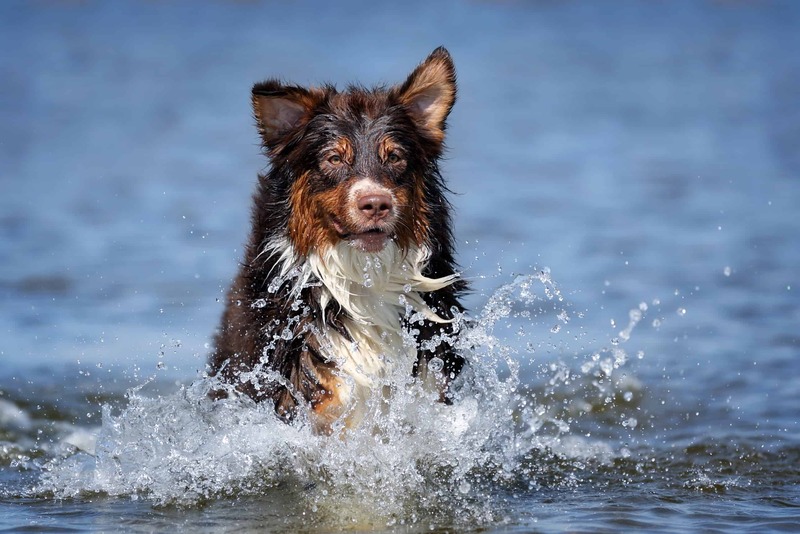 In the same time, they are intelligent dogs that love to do things and the company of people. 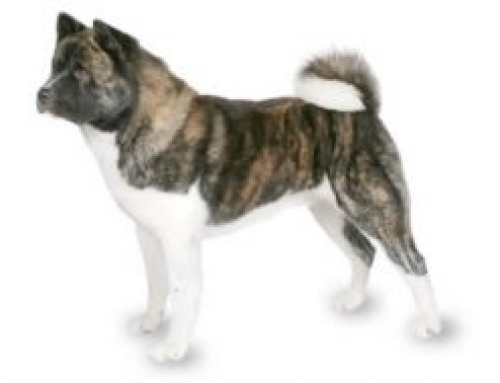 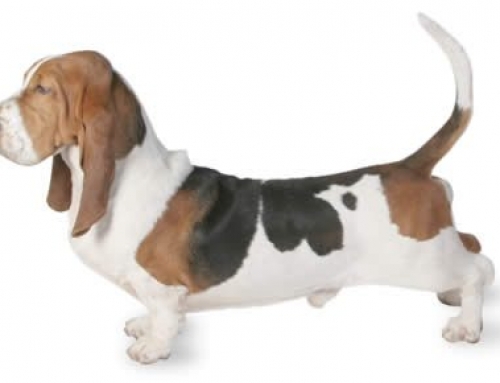 They are perfect dogs for active family or individual because they don’t love to lie all day. 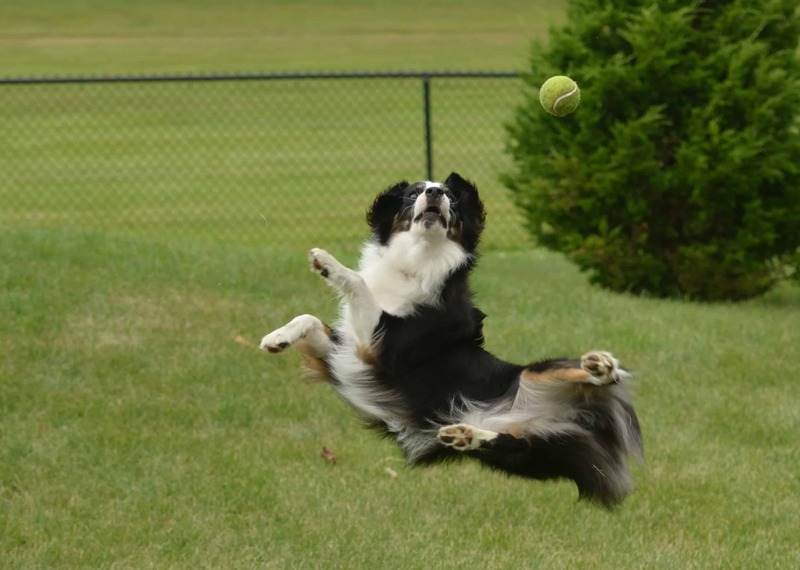 You have to exercise them frequently because they can easily become bored. 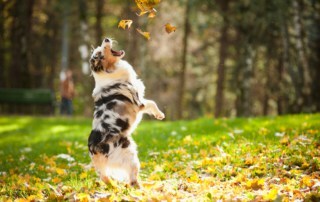 Australian Shepherds have a herding instinct, but still, they don’t get well with small animals such as birds, or cats. They are easy to train but you have to be persistent and teach them different things because they can easily get bored. 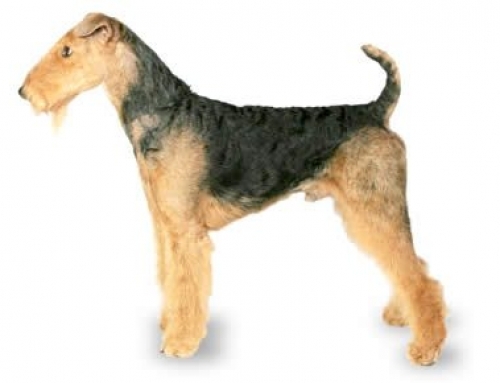 It is also important to socialize them from an early age. 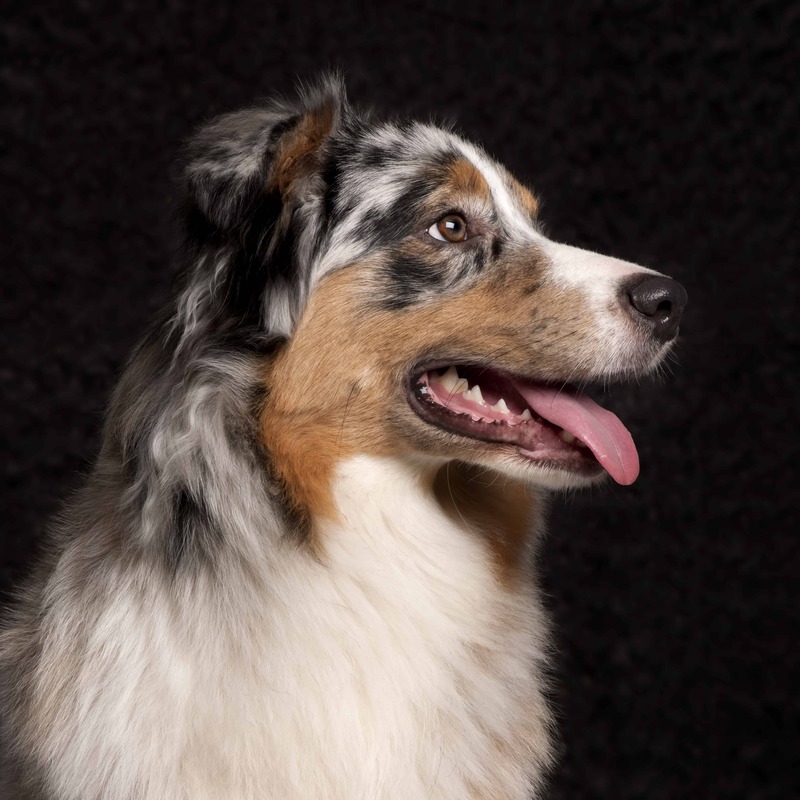 Congenital Deafness – Australian Shepherds are more susceptible to congenital deafness, that occurs when blood supply degenerates and nerve cells die because of that. 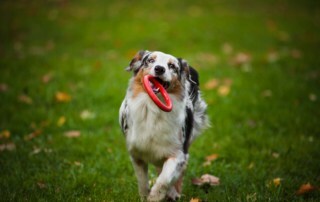 You have to take them to vet frequently and get PetCare for your Australian Shepherd. 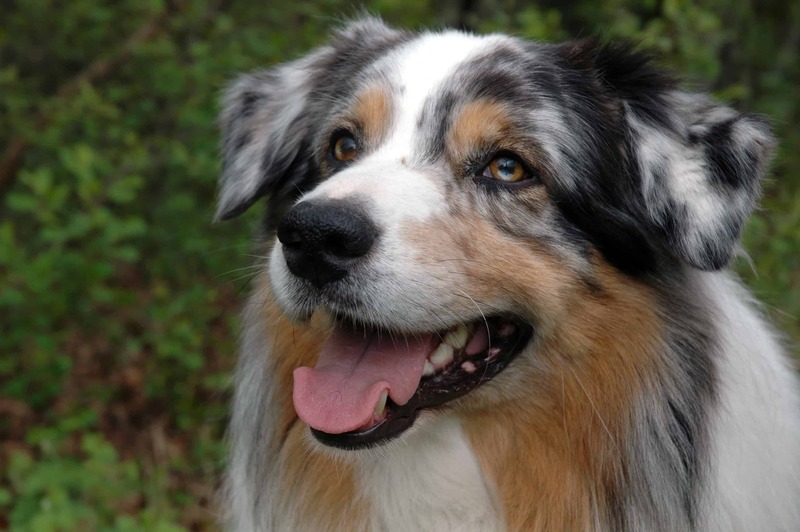 Australian Shepherds don’t get grey, but their hair gets darker when they age. There are Miniature Australian Shepherds available.